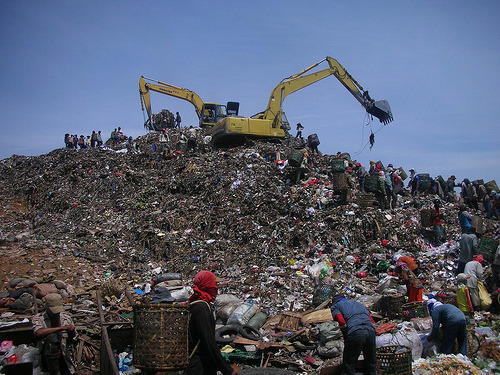 Bantar Gebang is the name of a district in Bekasi, West Java, Indonesia. 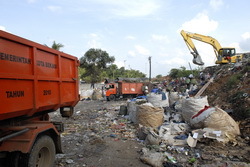 In Bantar Gebang garbage dump there are quite large. 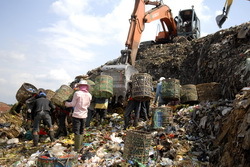 He holds the waste from Jakarta, Bekasi, and the surrounding areas.